Ah instagram - the lovable photo-filter social media sharing app that turns your pictures into versions of older photos taken before cameras became really high quality. It's so hard to choose what filter to use - except, well, maybe the Kelvin filter. People seem so adverse to this filter that Brian Fouhy created a blog filled with instagram pics that used it, just to give it some use. 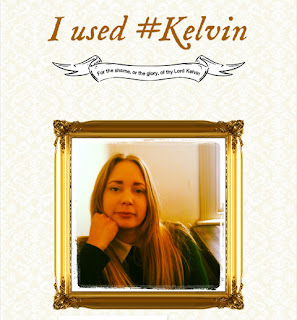 Check it out if you can stand all the Kelvin-ness. wow such a nice message!! Instagram is my favorite social networking site and like here Instagram private profile viewer view private instagram is not need to follow that persons account which you looking for instagram profile viewer is used to see private instagram account to someone else for more information to view private profile of instagram profile viewer and have fun with social network. hello friends if you want to play some adventures game with 3d graphics then try roblox robux its very interesting game resources like get free robux free robux generator roblox free robux .